Filters and Photoshop are no substitute for good camera techniques and with today’s technology you don’t need to hire a photographer to get quality photos. The best camera to use is the one you carry with you everywhere, your phone. But before you snap another pic, make sure you’re covering the basics. When framing and capturing images it’s important to focus. 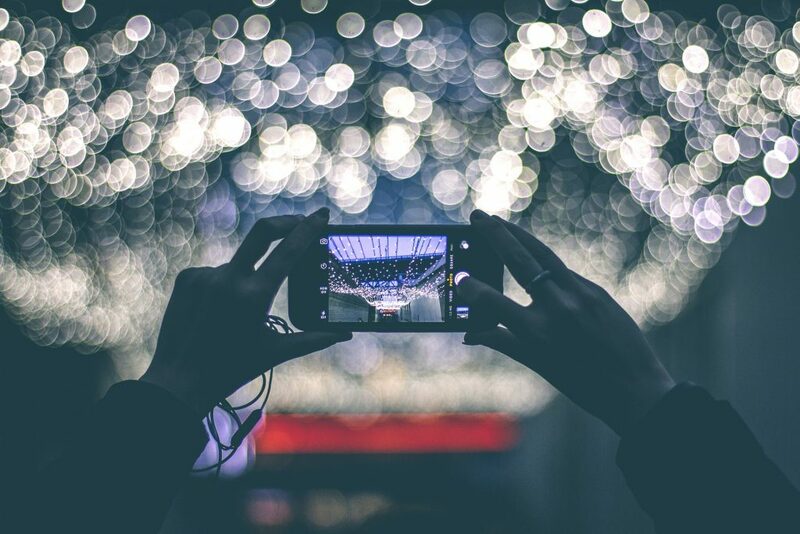 Smartphones automatically focus, but what most users don’t know is that you can adjust your focal point by simply tapping on the screen and sharpening the focus on either the foreground or the background, creating a Rack Focusing effect. Rack focus is a creative way to add depth to your image and make your focal point standout. Improve the quality of your photos by manually adjusting the Exposure. iPhone and Android devices have built-in features that allow you to control how bright or dark the photo will be. 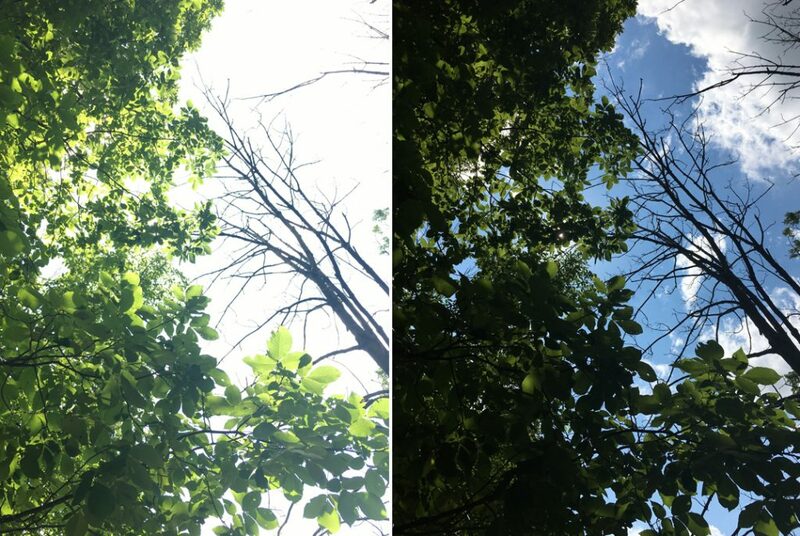 The higher the exposure the brighter the image. The brighter the image, the harsher objects appear. Aim to illuminate your target in a way that captures the most contrast and detail. Use the flash and zoom sparingly. If your subject is too far away, move closer. Zoom (even in the best lighting conditions) creates digital noise so avoid zooming if possible. Flash tends to overexpose skin tones and distort the color of objects. Shoot using natural light and adjust your exposure accordingly. Whether your indoors or outdoors, make sure the source of light is facing your subject, or your back as the photographer, choose your focal point and then frame your shot. To unlock more DSLR-like controls, checkout these third-pary camera apps. The rule of thirds creates balance between objects. Frame your target where the horizontal and vertical lines intersect, and increase your field of depth by adding more objects/visuals in the background. There’s a lot of real estate in your high definition photo, so make every pixel count.